The Toronto Real Estate Board announced another very strong quarter for condominium apartment sales in Q2 2016, with 8,965 condo apartment sales between the beginning of April and end of June. This result represented an increase of 17.4% in comparison to the same period in 2015. Even though there have has been a lot of new condo construction over the last few years, project completions have not resulted in a glut of inventory. Over the past year, there has been tighter market conditions and accelerating annual rates of price growth. The average selling price of a condominium apartment in Q2 was $415,326 – up 7.1% compared to Q2 2015. The MLS® Home Price Index apartment benchmark price was up by a similar 7.9% at the end of June. Similar to the low-rise market segments, growth in condo sales has outstrip growth in condo listings this year. 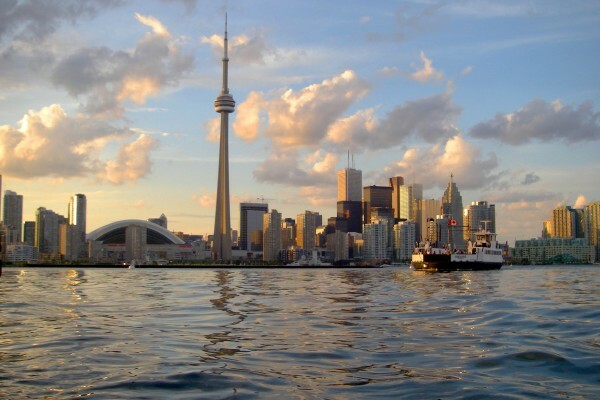 Seller's market conditions exist for condominium apartments in many parts of the GTA including Toronto's downtown core. This is why average price growth is well-above the rate of inflation.